We found the apartment fantastic. 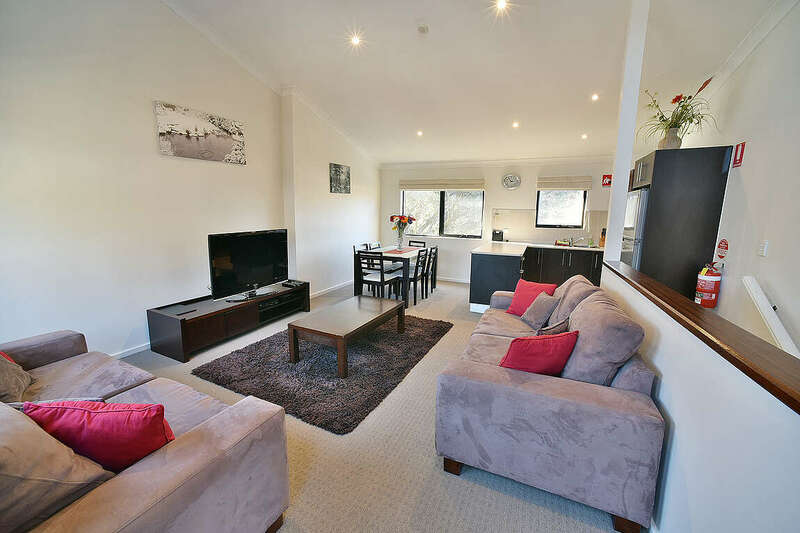 It had everything we need and was only a short walk to the centre of Thredbo. 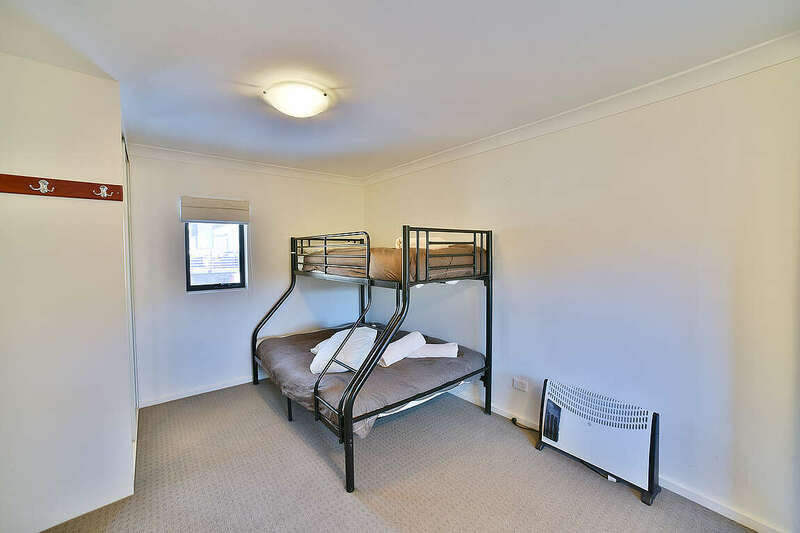 I would have preferred 2 rooms rather than everyone in one but it was still ok.
"Booking via Janet great service and accomodating "
Awesome location, esp for family wif younger children. Only thing missing fm the unit was the Nespresso machine. Glad our friends at Powder 3 hv 1. Thanks for sending the access code when the unit was available for earlier check-in. Very easy location for those with kids in childcare or ski/snowboarding lessons. Pleasant evening walk into the village for dinner. Lovely to listen to the river. "Excellent and we will come back again 2019"
We found the staff and booking really friendly. "Aspen creek, we had a great time"
"It was all really quite easy and pleasant "
We went to Thredbo for what I thought was just a little adventure to get away, but walked Mount Kosciuszko & got engaged! 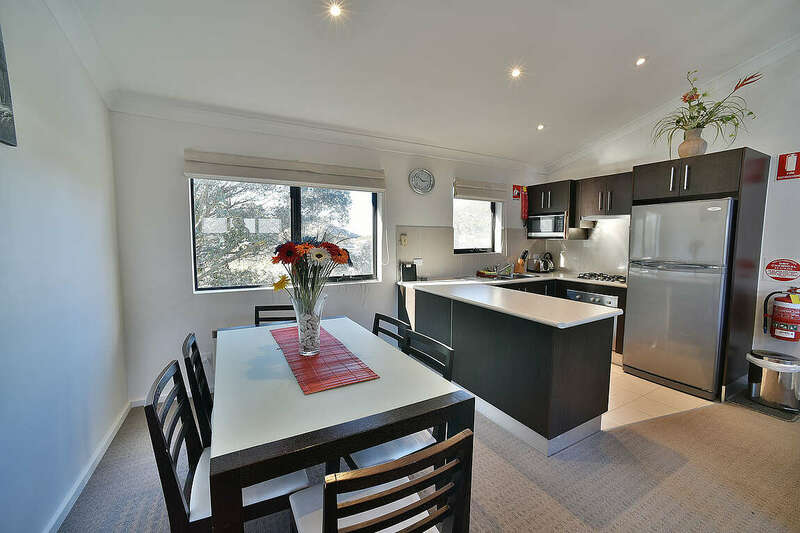 Thredbo in summer is a great destination for walking and Aspen Creek 3 is well situated in a quiet area yet close to the main village. Great place for families in the summer time. "Apartment was great location, warm and comfortable "
"Our thanks to the owner for making Aspen Creek available." Great place to stay close to Friday Flats. The communication is great, SMS door code and keeps us in the loop. Location of the property, lockup garage, ski friendly facilities and the booking/checkin checkout process will probably see us return unless we can secure another comparable property. "So close to Friday Flat"
We had a wonderful family holiday in Aspen Creek 3. It was great being so close to Friday Flats for our young family. Excellent I want to mention the maintenance guy Justin that helped shovel the snow away from driveway great guy very helpful and much appreciated. "The key code concept is great." Heating could have been a little bit more adequate. We found the property to be too cold and the heating, whilst minimal, it was not sufficient. "Great location & perfect weather." 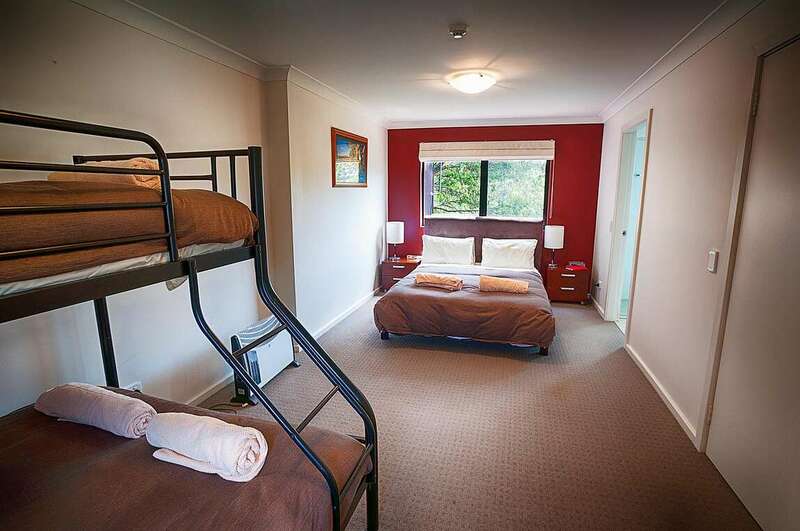 "Aspen 3 was the perfect accommodation "
Aspen 3 was the perfect accommodation for our young family. It was a 2 minute walk from Friday Flat, it made getting the kids to Thredboland extremely easy and stress free. The accommodation was clean and tidy. The kitchen had everything we needed during our stay. When we had trouble working the oven (not the ovens fault, it helps if you turn it on! ), we called maintenance and he was there within 5 minutes. Very enjoyable holiday, we will be back next year! Doing the booking on line was so simple, and seemed to save time. Our arrival was perfect, we were able to get in the accommodation once the cleaner had finished and receiving the lock code via SMS made it so much easier, especially when you have children to worry about and keep busy. 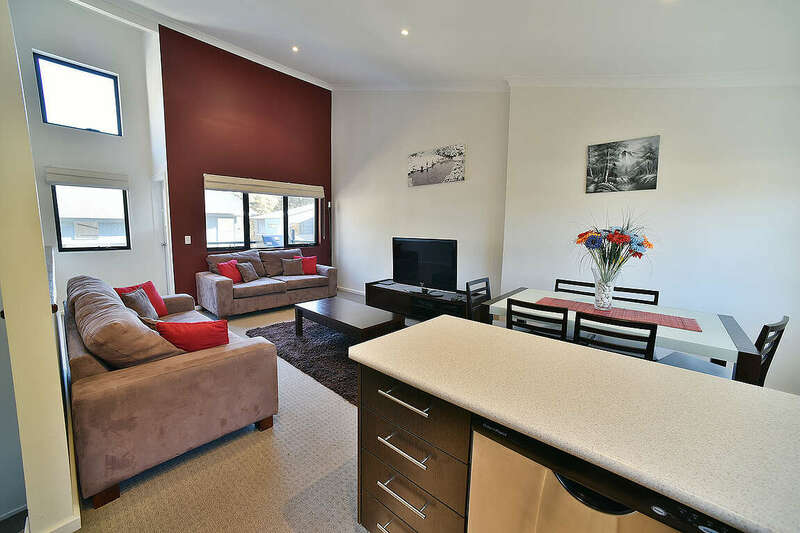 "Booking was very easy and the arrival experience was great"
"Overall entire experience from booking to departure was made very easy and we were very impressed with the quality and location of the apartment. 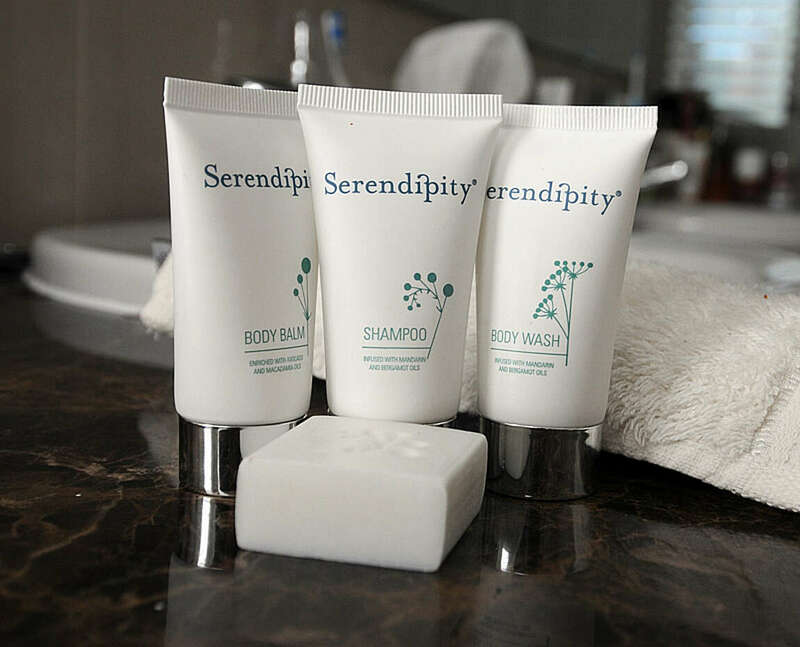 Booking was very easy and the arrival experience was great. We will be returning. Thank you! We will certainly be returning. Thank you so much. 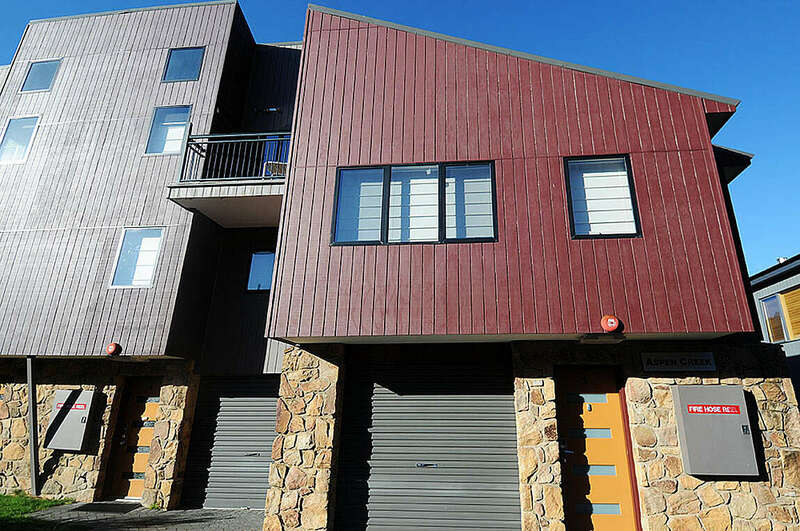 Aspen Creek Chalets Thredbo are located within the new Woodridge stage 3 area of Thredbo Village. 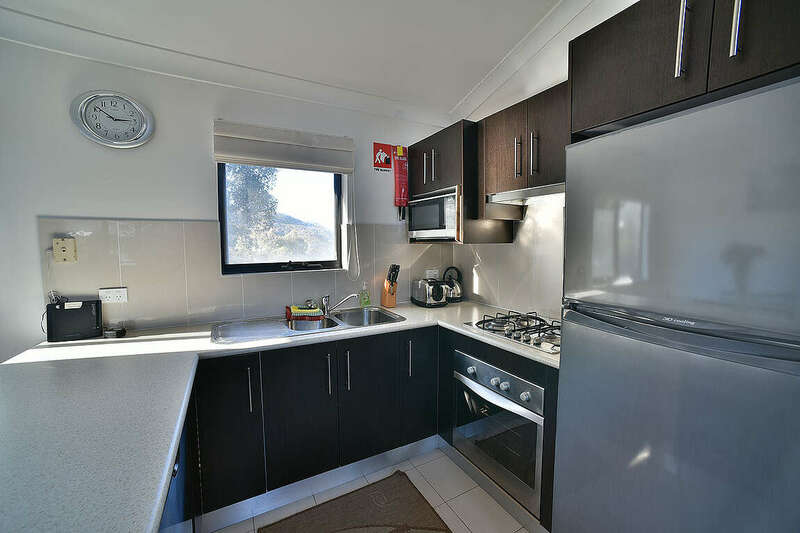 It's location makes it ideal for small families due to the proximity to Friday Flat and Gunbarrel chairlift where the Thredbo Ski School and beginners area are situated. 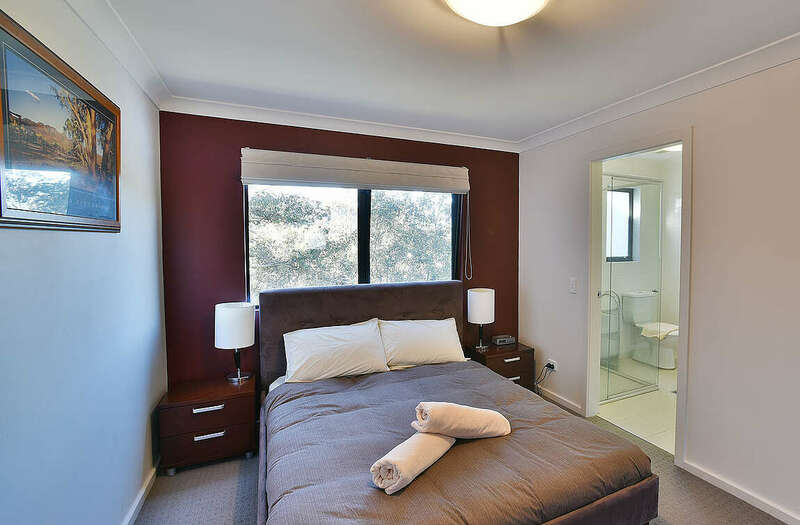 Also within walking distance is the Thredbo Village Centre and the Thredbo Leisure centre with gym indoor pool and squash. 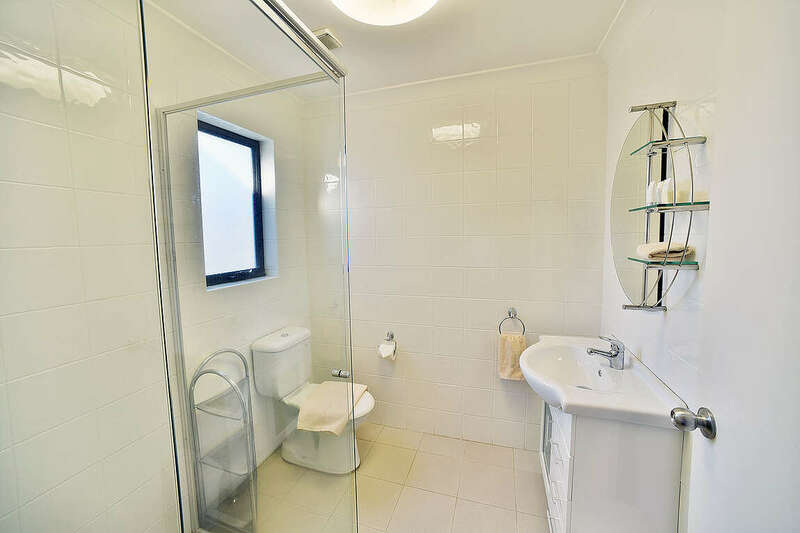 This bright and airy chalet has 1 bedroom and 2 bathrooms. 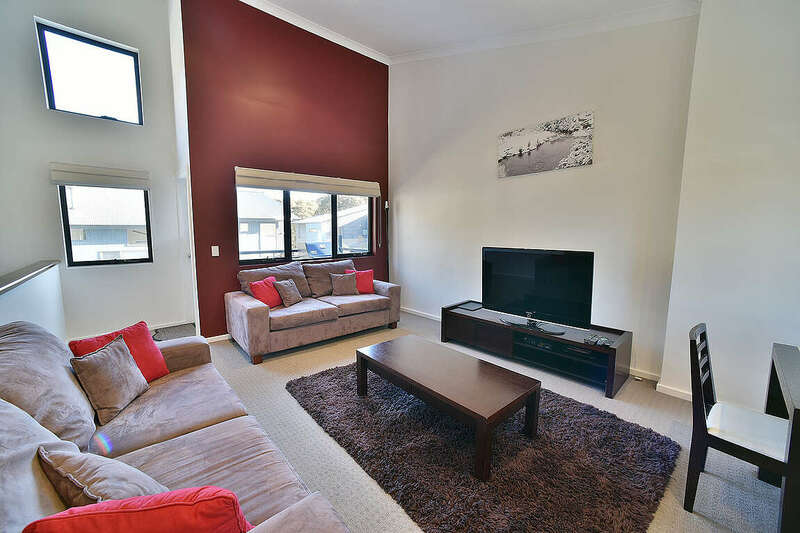 There is an open plan living area with well equipped kitchen. The chalet also offers a garage with internal access and a private balcony. 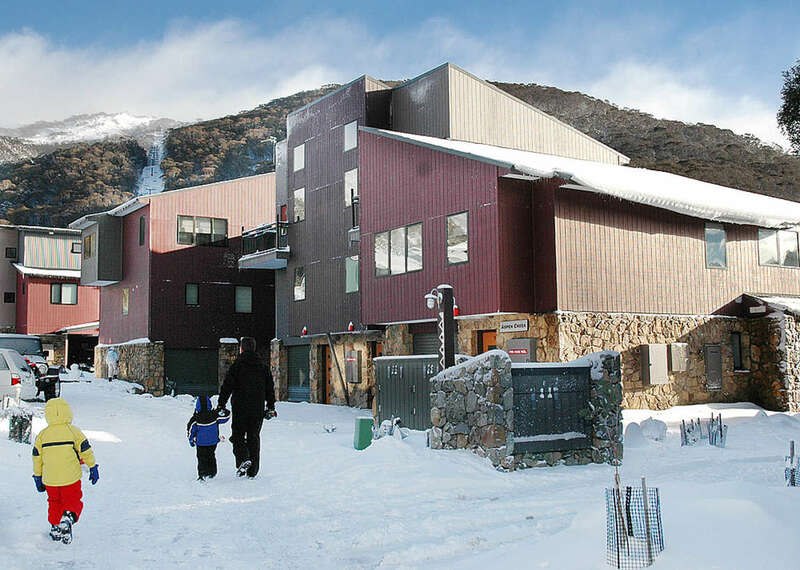 Thredbo is great in Summer and winter.